we serve world changers. World changers are the charities on the ground, working tirelessly to better people’s lives; the influencers, brands and personalities that use their reach for good; and extraordinary people like you who want to make a difference, and have fun doing it. we’re building a community that leverages the power of story and technology to transform lives. Storytelling is built into the fabric of Omaze. A good story well told has the power to open us to new ways of thinking, give us insight into the experiences of others, and ultimately make us more connected. The more connected we are, the more impact we can make together. That’s where technology comes in. 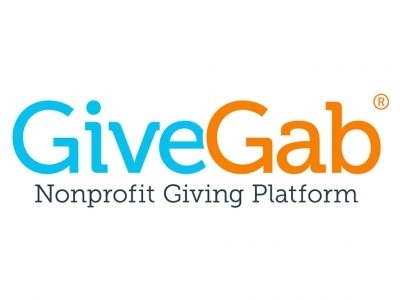 Our model democratizes traditional auction-giving by offering everyone the chance to have a once-in-a-lifetime experience for as little as $10. 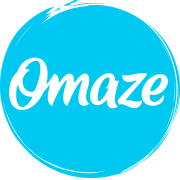 Through the Omaze platform, people from more than 170 countries have donated to over 150 charities, driving new levels of awareness and raising more money for charities. 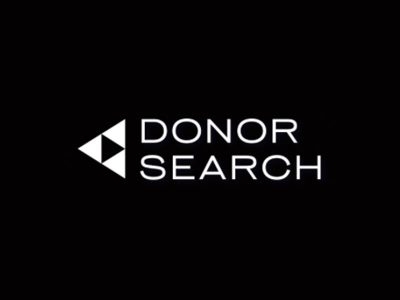 See firsthand why hundreds of nonprofits use DonorSearch for their fundraising efforts.